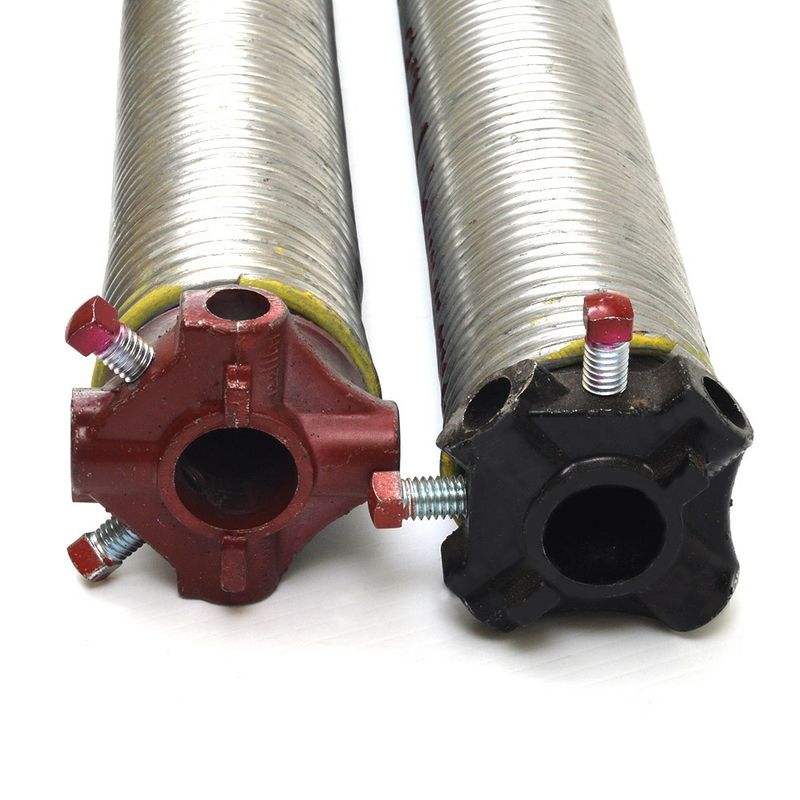 Galvanized Torsion Springs have a Longer Life cycle than Oil Tempered Springs.A must in Wet, Moist Locations. Impervious to rust along Coastal Zones. Cleaner Handling as well as having aesthetic value. Complete Overhaul Bearing Kit: No yes(+29.95)"